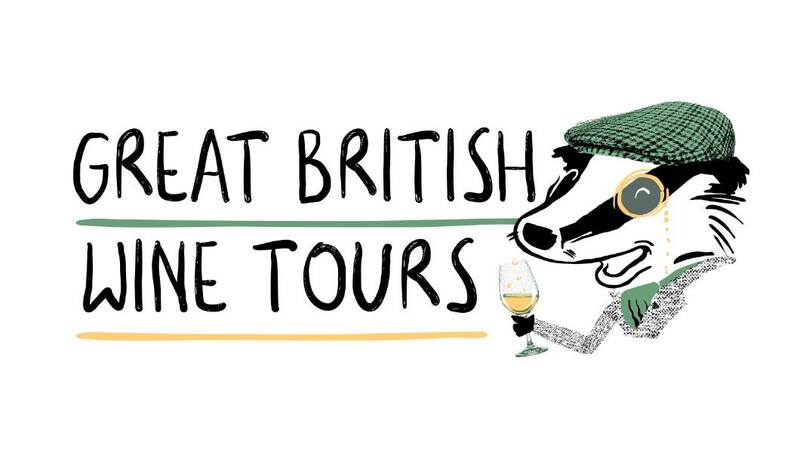 Our Great British Brewery Tour will take you out of the city and into the wilds of Sussex to visit two award-winning breweries for a day of beer tasting with a hearty lunch! 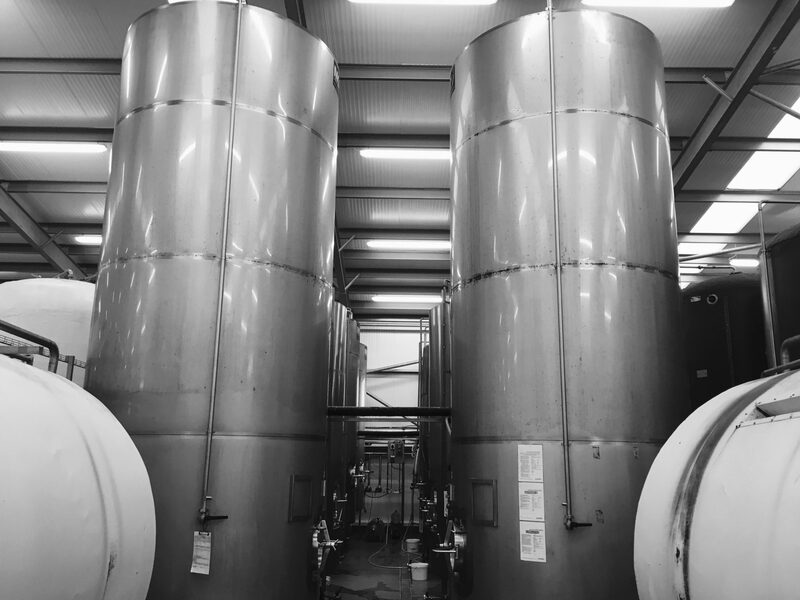 We meet at Brighton Station and transport you out into the Sussex countryside where we visit our first brewery, Here you will be given a full tour of the brewery by the head brewer and shown how Sussex beer is produced. 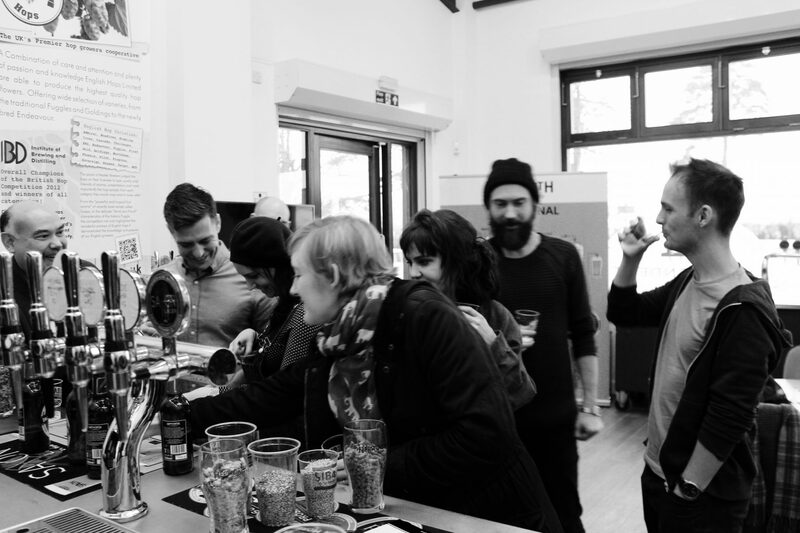 You will taste a variety of beers and have the chance to ask all of your beer-related questions. After our first brewery, it’s off to a traditional country pub for a hearty lunch. After lunch it’s off to brewery number two where you will taste another selection of Sussex beers and impress their head brewer by all the knowledge you gained from our first stop! 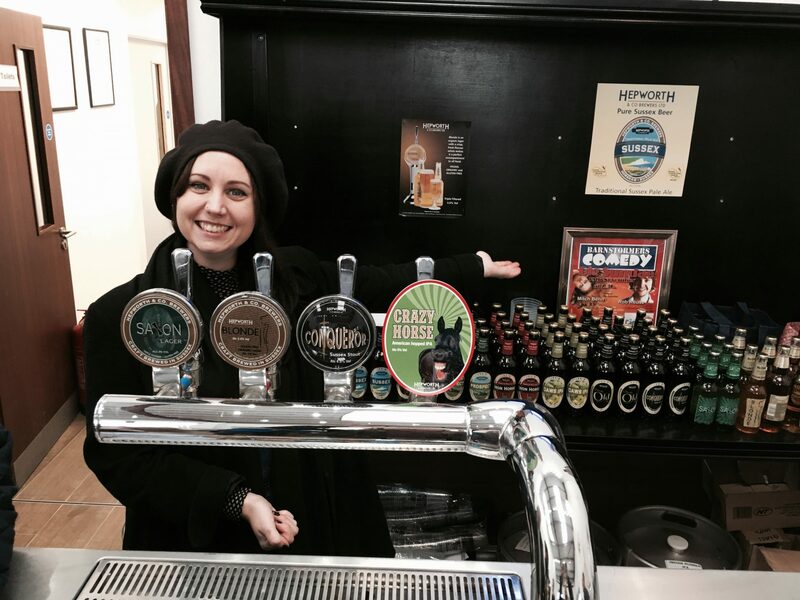 Our 2019 Brewery Tours are now ready to book. Please see current tour dates below. More dates will be added throughout the year. 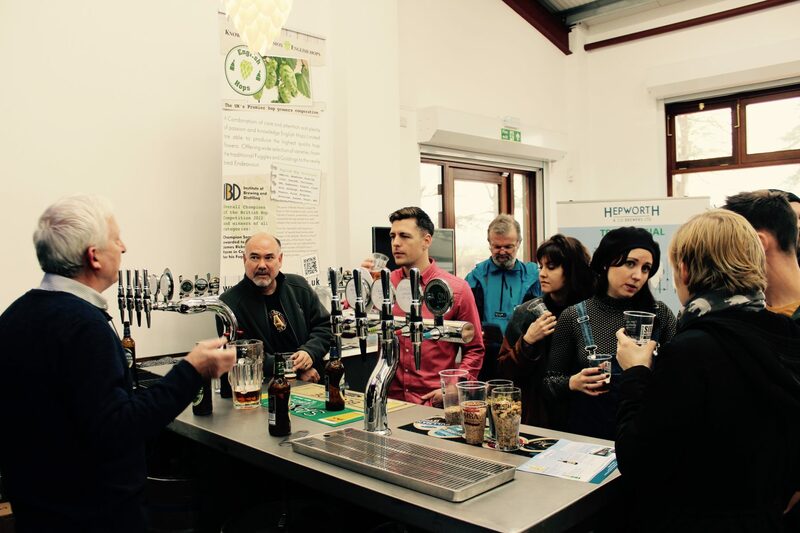 To book your Sussex Brewery Tour, please choose a date and book using our tour calendar.